Deep Creek 1000-yard line: 46°55’35.03” N 114°14’45.40” W, elevation 3355′. 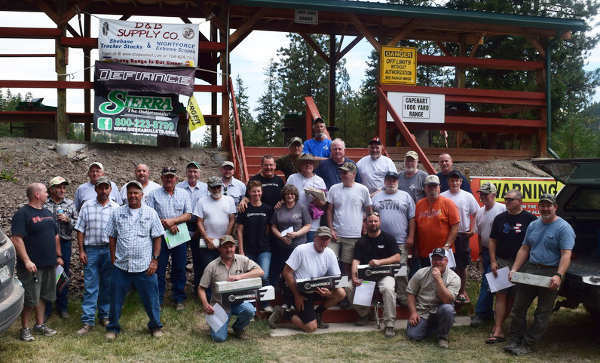 The International Benchrest Shooters (IBS) welcomes the Montana NW 1000 Yard Benchrest Club as a newly-affiliated club hosting registered IBS matches. 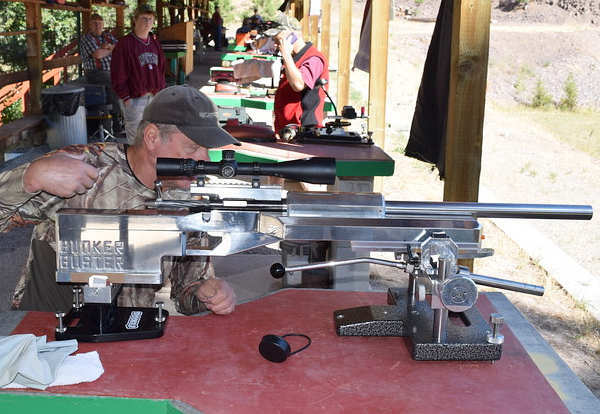 The Montana club’s origins go back to 1996 when the Whitefish (Montana) Rifle and Pistol Club affiliated with the Original Pennsylvania 1000-Yard Benchrest Club (Williamsport) to conduct 1000-yard matches. Early in 1998 the Northwest 1000-Yard Benchrest Association was formed to promote 1000-yard benchrest competition in affiliation with Williamsport. 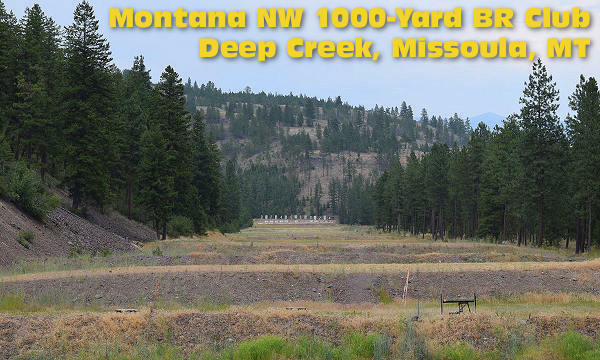 The Club now operates at the Deep Creek Range as the Montana NW 1000 Yard Benchrest Club (www.MT1000yd.com), an IBS-affilated organization. The 2015 Championships were held this past weekend, August 7-9. The video below features the winners from this year’s championships, Tom Mousel (Two-Gun Overall), Leo Anderson (Heavy Gun Overall), and Bill Johnson (Light Gun Overall). The three winners describe their equipment. Tom shot a pair of 17-lb 6mm Dashers, running Vapor Trail Bullets pushed by CCI 400 primers and Hodgdon H4895 powder. The brass is Lapua 6mmBR hydro-formed to Dasher with lightly-turned necks. The Club holds 12 shoots per year over six weekends that count towards the 6- and 10-shot Aggregates for the year. The Championship Shoot held in August is match number 11 and 12 and does not count for Aggs. More than $20,000 worth of prizes were donated by major sponsors this year. The prize table featured scopes from Nightforce and Vortex, actions from DeFrance, Borden, BAT, Kelbly, and Stiller, plus barrels from Bartlein, Benchmark, Brux, Caliber, Krieger, and McGowen. The Deep Creek Rifle Range is located near Missoula, Montana. 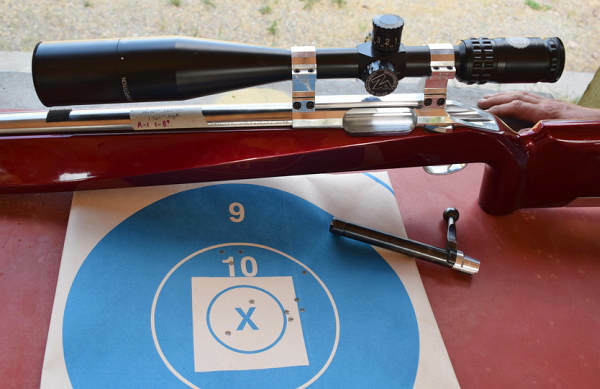 Club members are continually upgrading the 1000-Yard Range, which has become one of the best long-distance benchrest shooting facilities in the country. 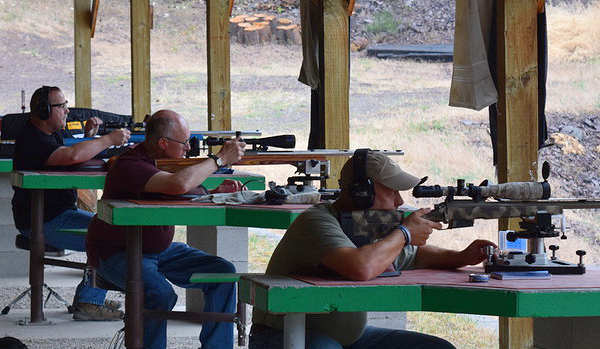 The Deep Creek Rifle Range invites shooters to visit this scenic shooting facility. Participation in club matches continues to grow, and club members hold several 1000-yard World Records for group, score, and Aggregates of both. For more information on club shoots and joining the club, contact Alex Wheeler: zfast_malibu [at] yahoo.com. At Deep Creek, competitors shoot three (3) classes: IBS Light Gun (LG), IBS Heavy Gun (HG), and a special 11-pound class. At registered matches, Light Gun shoots five shots per relay, Heavy Gun shoots 10 shots, while the 11-pound class shoots five shots. For more information on classes and courses of fire, visit MT1000yd.com or send email to: northwest1000ydbenchrest [at] gmail.com. Important 1K records were set at the Club’s July 9-10 match earlier this summer. Tom Mousel broke the Light Gun 10-match score record and Heavy Gun 10-match group record. Jim Williams broke the HG 10-match score Agg record. In the video below, Tom Mousel talks about his record-breaking performances. 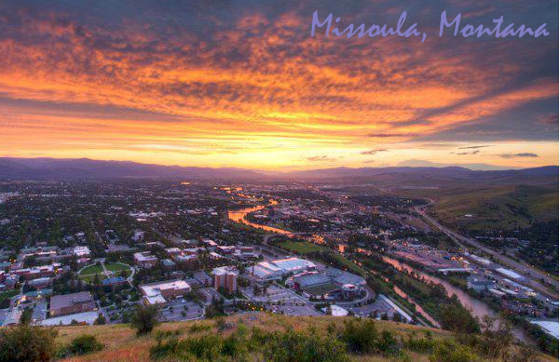 The City of Missoula is nestled in the Northern Rockies of Montana, at the confluence of three rivers. Surrounded by seven wilderness areas, Missoula is an outdoor enthusiast’s dream. You can kayak, raft or tube through downtown, or take a relaxing hike in 60,000 acres of wilderness minutes from your hotel. Missoula is known for blue-ribbon trout fishing (made famous by the movie A River Runs Through It) and spectacular natural beauty. Missoula Sunset, photo courtesy Iron Horse Bar & Grill, IronHorseBrewPub.com. Missoula is a popular destination for shopping and dining, featuring three shopping districts and an abundance of restaurants, cafes, and brew-pubs with something to fit all budgets and palates. Known for its eclectic culture, Missoula offers a wide variety of entertainment including theater, film festivals, college sports, ballet, and even roller derby. 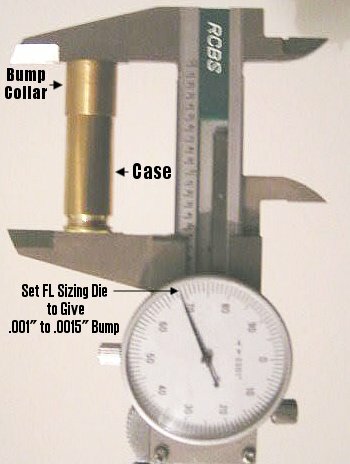 Share the post "IBS Range Spotlight: Deep Creek Rifle Range in Montana"
Share the post "Measuring Shoulder "Bump" with Harrell’s Case Collar"